There is a lot of empty space in New Zealand, so what creatures will you be sharing your new home with? 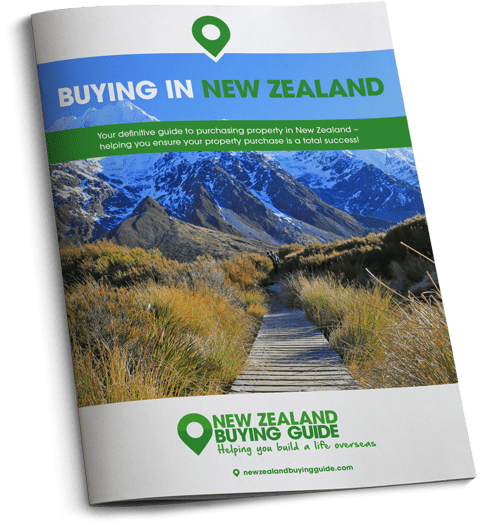 We all know that New Zealand is known for its spectacular landscape, wide open spaces, lush woodland, incredible coast and beaches, but what about the country’s wildlife? 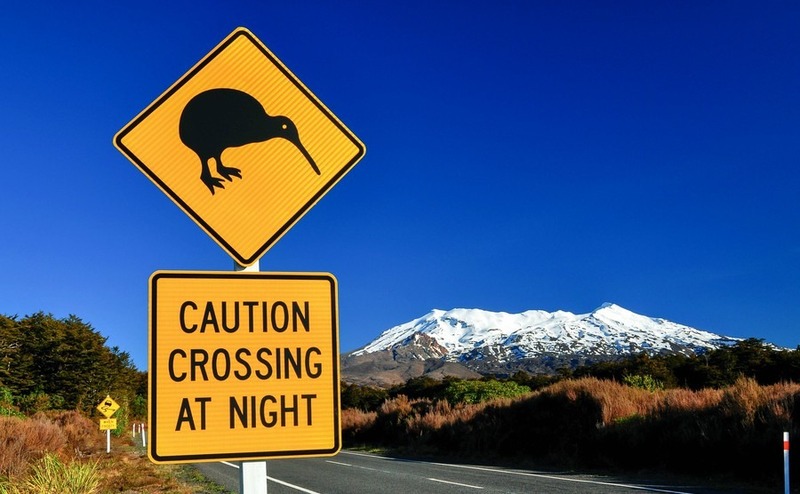 First things first, don’t panic, there’s no need to hesitate when it comes to booking those tickets – despite its relative proximity to Australia, where it seems everything has poisonous fangs, there’s nothing deadly in New Zealand. Phew! Today, in honour of World Wildlife Day last week, we’re looking at the wildlife you might encounter when you make the big move. As New Zealand is so far away from everything, most of the country’s animal and plant species are endemic, which means they’re only found in New Zealand. A whopping 80% of all New Zealand’s fauna (2,500 species) are native only to New Zealand, as were 71% of the bird population (245 species) prior to the arrival of humans. When it comes to our furry friends, there are whole groups of species that haven’t made it all the way to New Zealand. In terms of land mammals, which are prominent everywhere else in the world, there are just two bat species in NZ – that’s your lot! Lizards and snakes have never established themselves in the country either, which seems like good news to some. New Zealand isn’t completely free of life though – in fact, scrap the nickname ‘The Land of the Long White Cloud – this is the land of insects. There are an estimated 20,000 species of insect in New Zealand – so many that most haven’t even been given a name. The Kiwi bird must be top of your to-spot list! If you’re looking for classic New Zealand birdlife, don’t bother looking into the trees. The Kiwi is the bird that gave New Zealanders their nickname. Whether or not you’ll be able to spot one depends how committed you are to the task – these birds are flightless, nocturnal, and they like to frolic on the floor in dense woodland: hardly perfect bird-watching conditions. Another bird, which also likes to hang out on the ground, is the Kakapo – or owl parrot, as some call it. This is another flightless, ground-dwelling bird, that’s endemic to New Zealand, just like the Kiwi. If you and your family like penguins (who doesn’t? ), then you’re in for a treat should you ever find yourself in Oamaru, where you’ll find a colony of Blue Penguin (the world’s smallest) nesting beneath the harbour. Should you be in town at dawn or dusk, you can enjoy the sight of them waddling to and from their nests. The waters surrounding New Zealand are alive with cool creatures – although again, not the ones you need to worry about. Although there are sharks in the waters, attacks are practically unheard of. Also swimming around you’ll find New Zealand fur seals (which you can take a swim with if you like) and Hector’s dolphins – the world’s smallest and rarest dolphin breed. 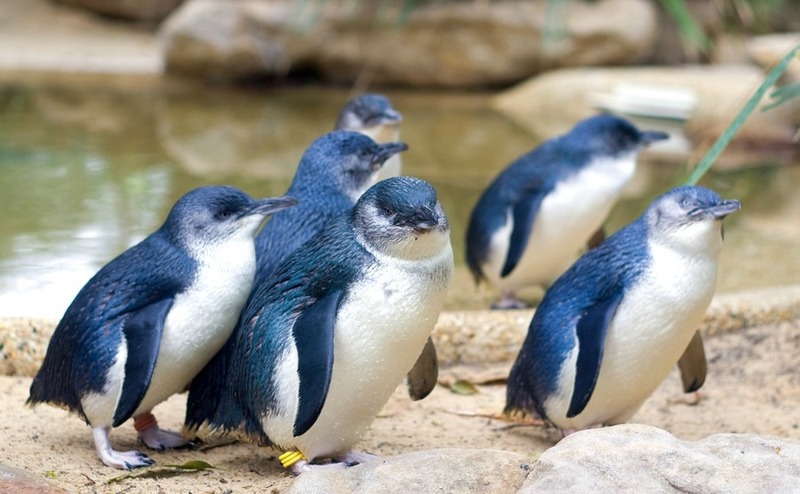 Blue Penguins: New Zealand’s wildlife is really rather loveable. Although there’s nothing deadly in New Zealand, in a land of so many species of insect, there are a few that might bite – but it’s only likely to cause irritation. White tail and red tail spiders have made it to New Zealand from Australia, but the cooler weather isn’t really conducive to them spreading, which is a relief. If you’re moving wood that’s been left outside for a while, you might want to wear gloves just in case, as this is where they tend to hang out. The katipō spider is also venomous – they live in sand dunes behind sandy beaches, so do keep an eye out. Other nuisances are sandflies, and mozzies, but that’s nothing that a little insect repellent can’t handle. In the water, you’ll need to keep an eye out for Portuguese Man of Wars at certain times of year. If you’re stung it can be incredibly painful. Usually the on duty lifeguards will spot them and issue warnings to swimmers.